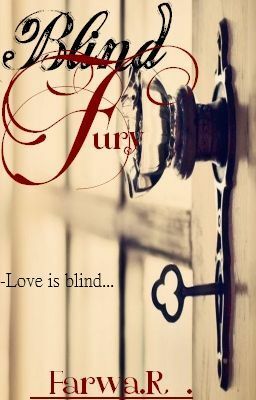 Love is blind-and angry... Darla , having gone through a rough divorce, looks forward to staying away from men. Except the elite Greek Tycoon Armand Beaumont won't let that happen. Neither would her cousin Dean. Having to deal with both men Darla is surely to go crazy. Follow Darla, Armand, Dean and Armand's little sister Ophelia as they find love and most importantly themselves. It's a light romance, full of drama,inspiration, hope and true love.